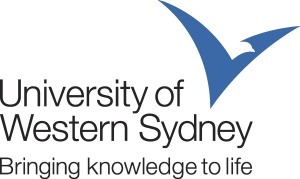 The University of Western Sydney’s vice-chancellor, Barney Glover, has had to defend the changing of the institution’s logo and name after a social media uproar. 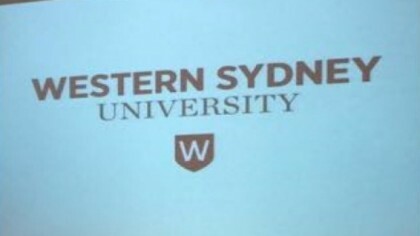 As we reported last week, students are not impressed that the University of Western Sydney is changing its name and logo. Students are that annoyed they’ve started a #savethebirdcampaign on social media. Glover defended the new name and logo as visually stronger and he was confident the look would be embraced. “It reflects the fact that as an institution we’re changing,” Glover said. The rebranding has been in the works for two years and the process included extensive consultation with students, staff and stakeholders, Glover said.